Enjoy my article for the PetsLife Magazine. 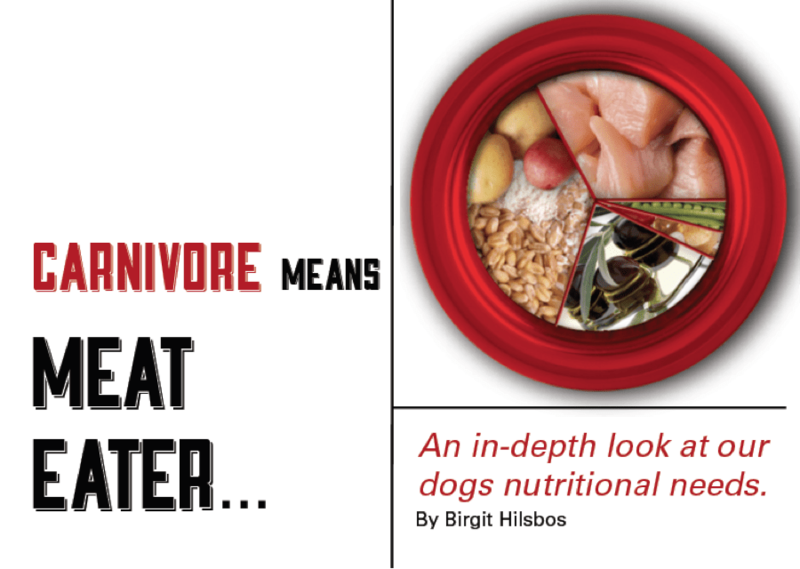 An in-depth look at our dogs nutritional needs. The Bi-Monthly Magazine is available exclusively through the Apple Newsstand on iPad.